#489 Looking for a Game Master! Greetings! 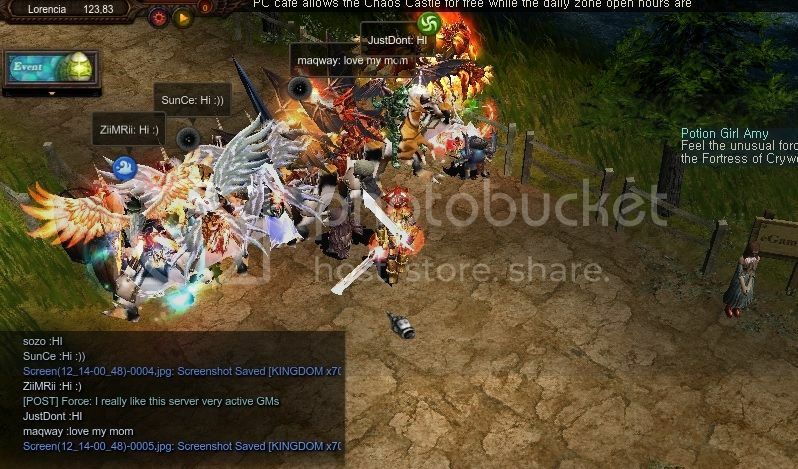 If you are reading this topic so probably you are interested to help our server being GM. Currently we are looking for a motivated people who would like to join our server staff team. If you feel you are good so please fill this GM application form below. 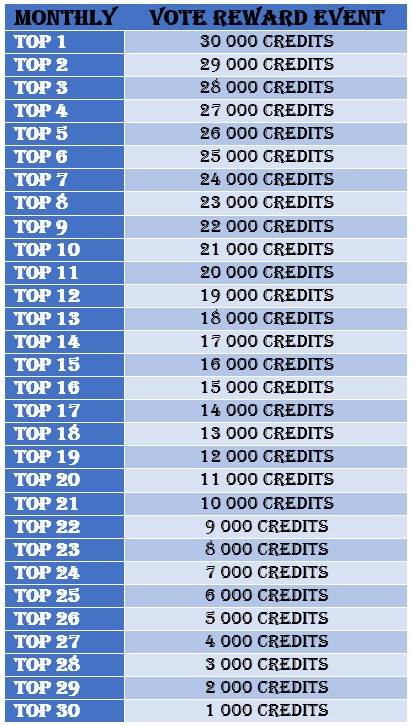 Master level points are decreased from 2 to 1 per every level. Max level is the same 330. The reason is to give you an opportunity to build your master skill tree unique. So your build will give you an unique settings for master skill tree. Hello dear Mu KINGDOM players. We have a great news for you! Added launcher system - Now all next changes in future will update automatically. Lucky items can be traded, sold and stored in vault now. Wings level 4 can be repaired, traded, sold and stored in vault now. 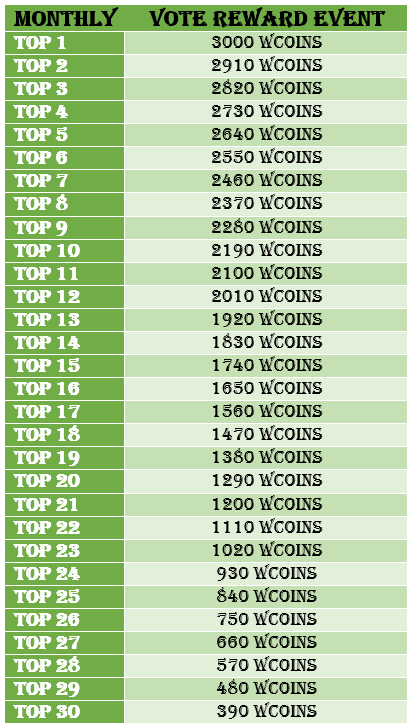 All items can be wear from level 1 and their options work from level 1 also. but just press GAME START on existing launcher you have opened! With best wishes, KINGDOM team! We have updated our website design a little bit and of course our new forum. We have added Change Class option also since many players asked for it. With best wishes, Mu KINGDOM Team. You can access them by pressing "Y" Button. You can equip two Pets at the same time, 1 at the Main inventory and 1 in the Sub. 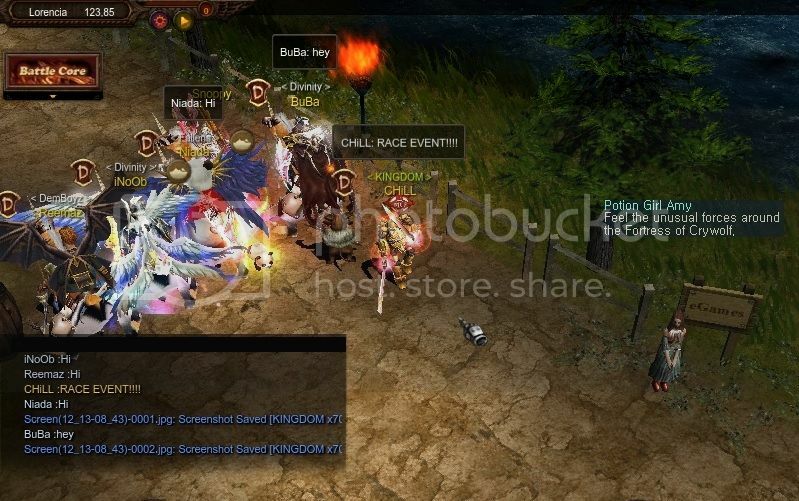 Main Equip will show a pet that will always follow you wherever you go. However on Sub Equip it will not be shown. Elite type pets have a higher grade and status effects than the normal ones. Level0 / Level3 are its Current and Max level. 0 = max lvl 2 , 00 = max lvl 3, 000 = max lvl 4, 0000 = max lvl 5. Ability and appearance may change upon gaining a level. Once it gains a level, you can no longer decrease its level. When the pets max level is reached, its ready for an Evolution. To evolve a pet, you'll need an Evolution stone, and of course the pet must be in a Max level. note: Evolutions Stone will also drop in MUUN Eggs. How to use Evolution Stones? Open your MUUN Inventory and Left Click + Drag the Evolution stones on the desired pet. Evolve pet appearance and status effect will change and its Ability will increase on the max increment. The amount of Energy consumed will differ on whats the Grade of the pet, the higher Grade, the higher Energy it needs to consumed. i will make more of this if im not busy working. Maps Karutan 1 and Karutan 2 are now NON PVP maps, just like it is lost tower 7. It means you can not kill players on those maps. Reason is to give a chance low reset players level up without getting killed by top resets players. Facebook Christmas Event - Free 2000 Credits on DYNAMIC 7000! You will get credits after we read and check your share and like. One player can claim reward only once. Merry Christmas! Rings and pendants improve the defenses / attacks of the character elements such as Ice, Lightning, Fire, Poison, Moving character, and more. Importantly, there is no restriction by character (Classes), but like other MU objects, the rings have properties) As opposed to options!) Match or do not match specific skills. Or - purchase in advance at the web shop. • Note - It is important to note those Items do not to have Luck option! Wind - improves resistance especially, in front of the twisting attacks and Combo. Lighting - Strengthens protection against move the character. Poison - improves resistance to any attacks of poison. Water - This unique skill improves against Aqua Bean Skill. Lord's Fire skill is dominant trait, if that character Wearing Pendant of Fire, It's strengthens his attack. Each part can add characters, sometimes called the combination of Rings and Pendant – as a "Set"
Many believe that a combination of types of reinforcing the defenses. I prefer to combine the features, for example, for the Warrior type - one part Earth 2 parts of Wind. For Dark Lord - the two parts of Fire and one Earth. Wizard - Rings of ice and magic. Or Pendant\ Rings of ice and Poison \ one part of Magic. The important feature is the Wind, so if we want protection from a fighting Character then we should actually use Ring of Wind (preferably two) and if we are also fighting against Lord- We should use Ring of Wind, Ring of Fire and Pendant of Wind. Ring 2: Fire or Wind. Pendant of Lighting - and why? Pendant of Lighting improve the resistance to move the character from side to side. using this Character primarily for training or hunt monsters, MG normally uses lightning and Sword's skills. Therefore, we use two types of Pendant: Wind or Ability.